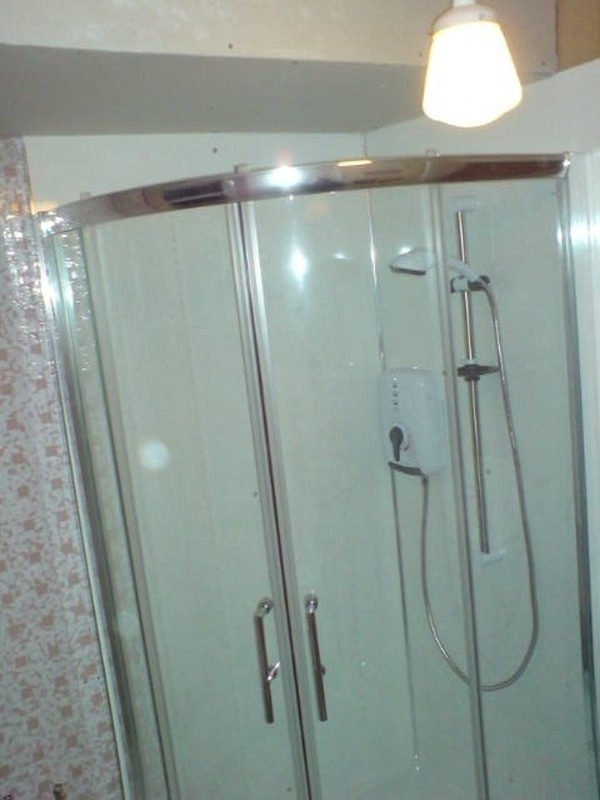 Post your job to invite tradespeople like Moorside Plumbing & Heating to get in touch. You’ll also get email alerts when other MyBuilder tradespeople are interested. 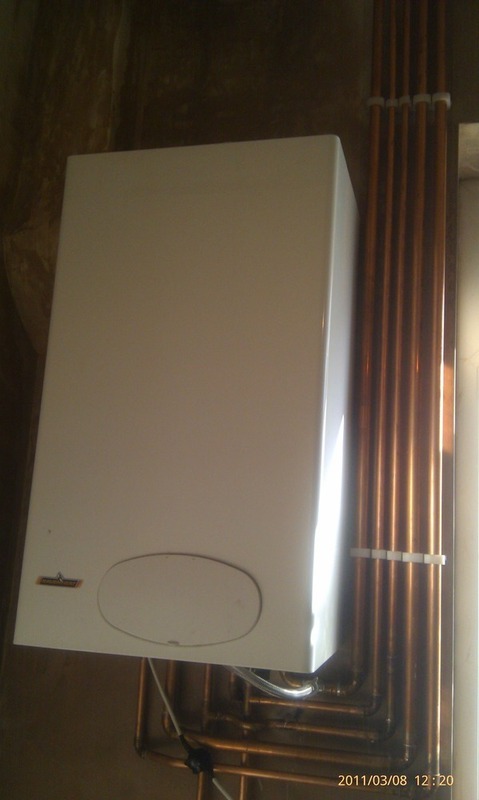 Hi my name is David; I am a fully qualified Gas heating engineer/ plumber... I have been qualified and working in the trade for 20 years. I am professional, polite, honest and reliable. I also have a team who work for me who do Joinery, Painting & Decorating and Electrical work. All my work is guaranteed. I do from burst pipes to refurbishment of houses. No job is to small. 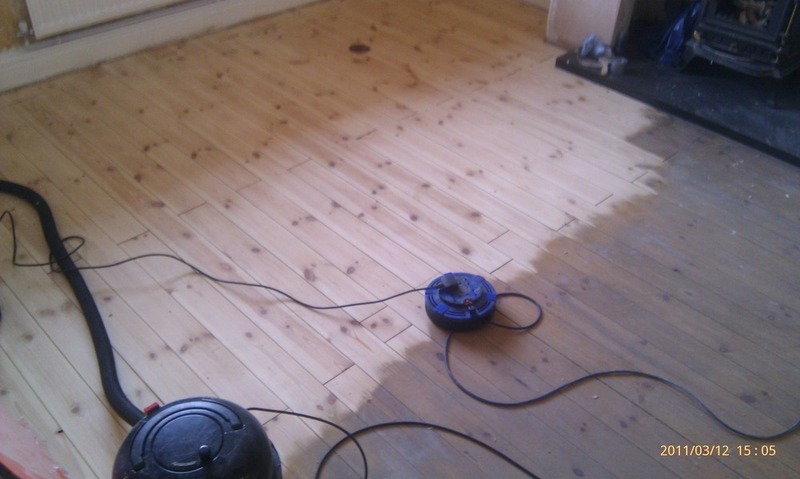 Workmanship is second to none and comes as standard just as you would expect from a professional workman. Anyone who I employ to work along side me is someone I can trust, and have worked with before. I worked for the local council for 14 years, I then became self employed and continue to be for the last three years, during with time I have contracted to Nottingham Council. 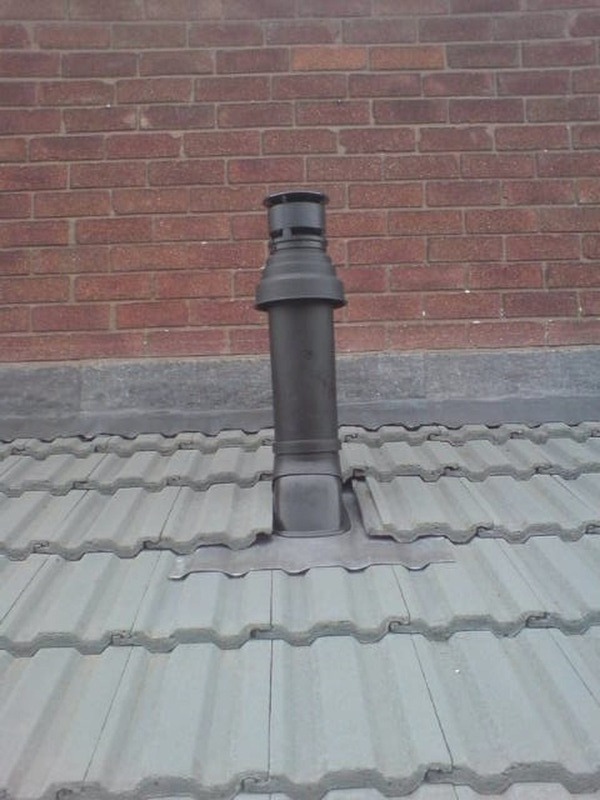 NVQ 3.gas safe registered no 212271.L.P.G. meters. partL. 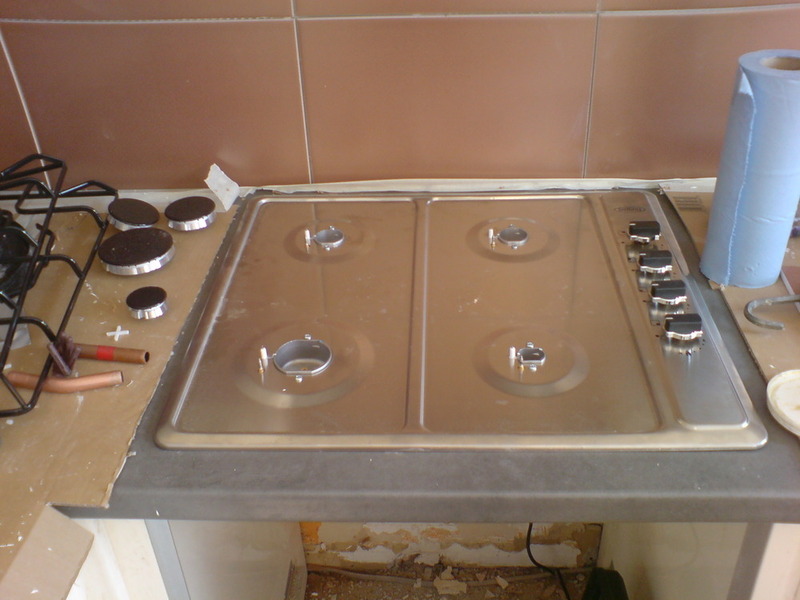 I am a Plumbing and Heating Engineer with over 20 years experience in plumbing and gas work. I am gas safe registered, Part L Level 3 in Heating design and Plumbing including, Joinery and Decorating skills gained through skilled work in trained profession and DIY. All our work is guaranteed to a high standard. 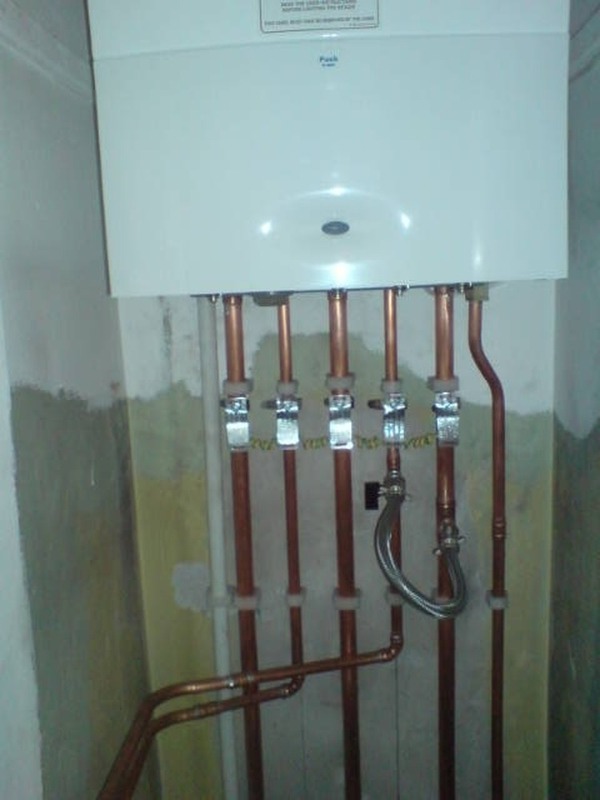 Moorside Plumbing & Heating has answered 2 questions on Ask a Tradesman.